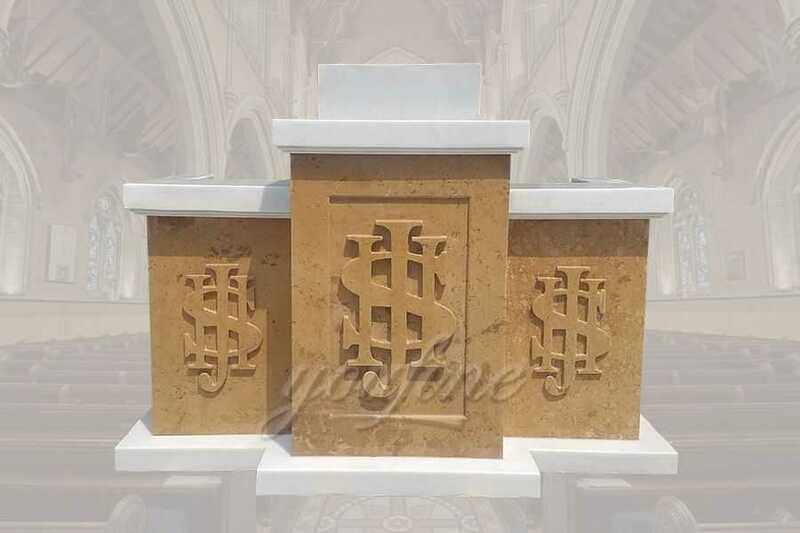 This beautiful Church Pulpit is made in customized design and size. 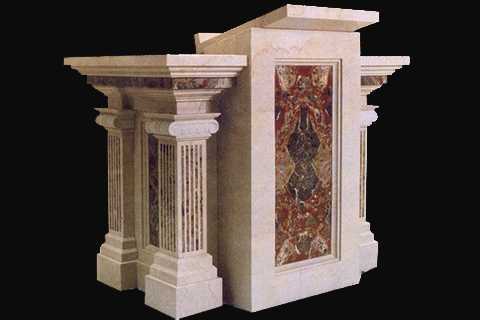 It is made in middle size, not one big Church Pulpit. 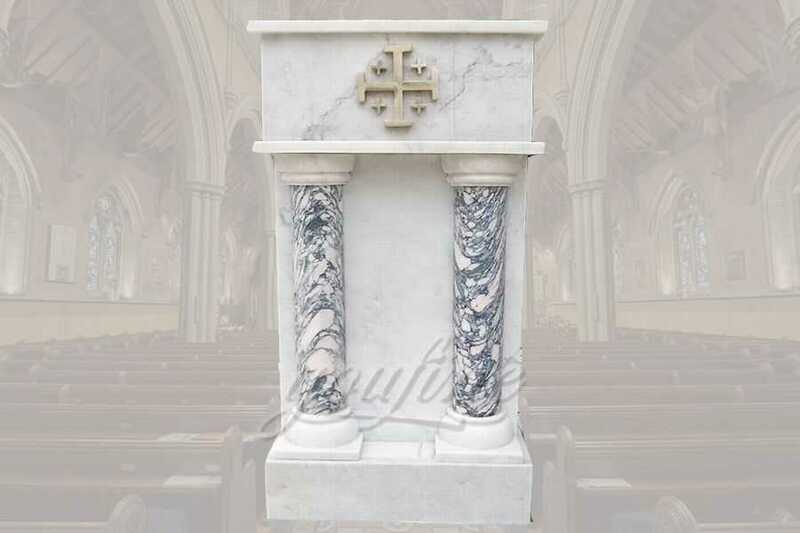 So if you want to put one in your home, this Church Pulpit, would be one good choice. Call or email us for more details! As a factory of 30 years history, You Fine has about 15 top masters who are concentrated on Church Pulpit professionally. 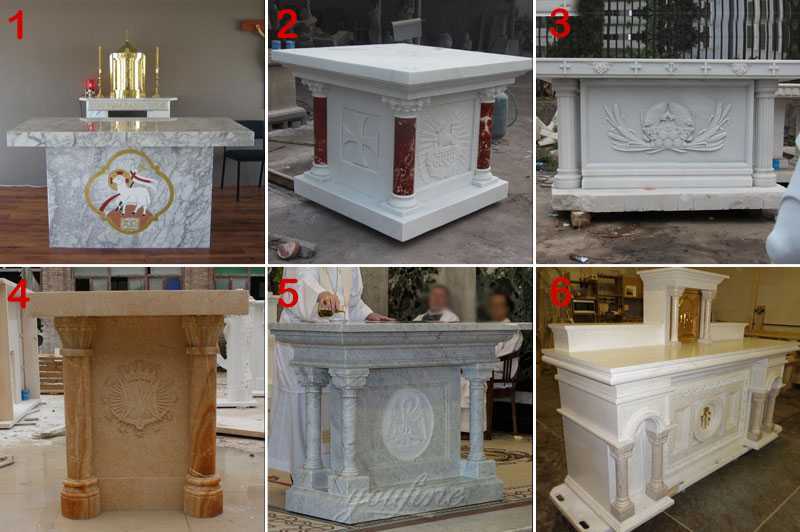 We have made marble altar tables, marble pulpits, baptismal fonts, holy water fonts, etc. 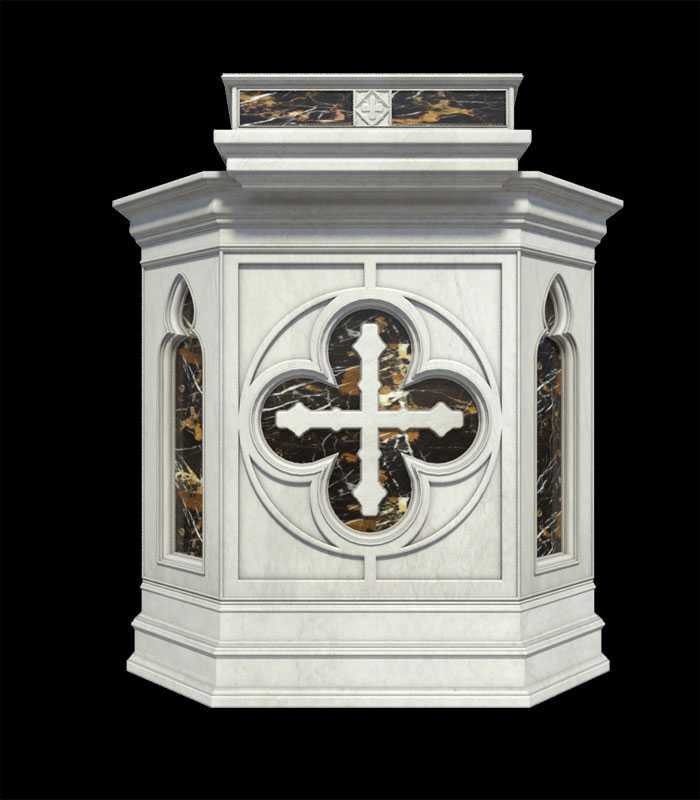 for different church project in the world.Here at You Fine, talented designers could make the CAD drawing and installation direction,QC team control the quality strictly, better quality and better service is our main goal for a life time. >> The shipping freight depends on the total weight and the cube of the shipped products. We quote the freight directly from the shipping company. 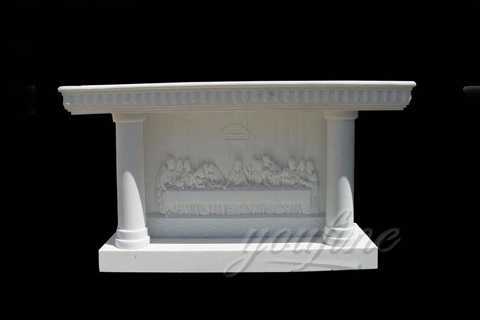 As for the specific destination, please email us, we will check it with the shipping company. 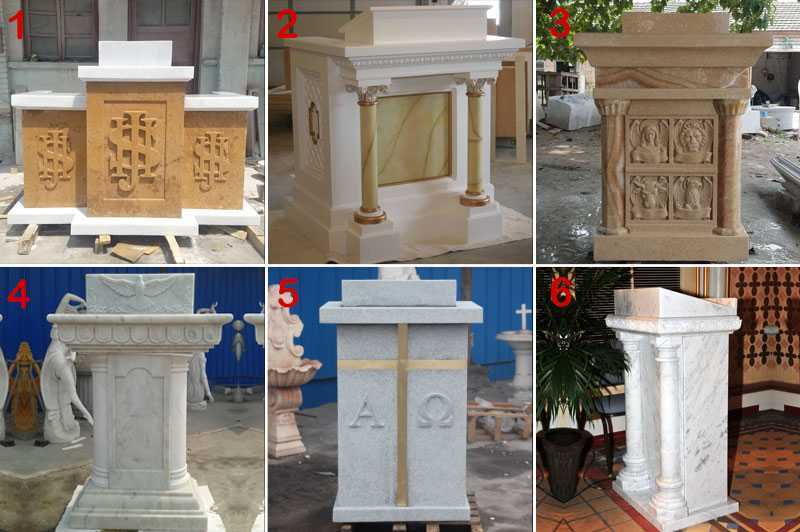 Each marble pulpit and piece or yard art is unique, and many people like to paint or seal their statue. This means each statue needs to be quoted individually based on where it’s being shipped and what is being done before shipping.